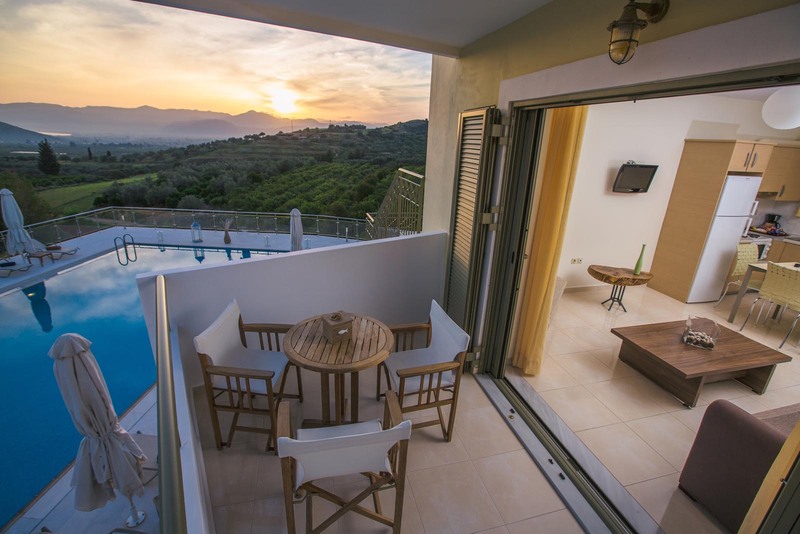 Just 7 kilometres away from Nafplio , Anassia Villas is located on a verdant hill, with a view of the imposing castle of Palamidi and the town of Nafplion. 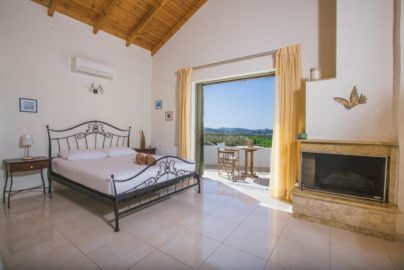 Anassia Villas offers visitors the chance to enjoy their stay in a tranquil environment and admire the enchanting landscape, either from the balcony of their room or from the swimming pool. 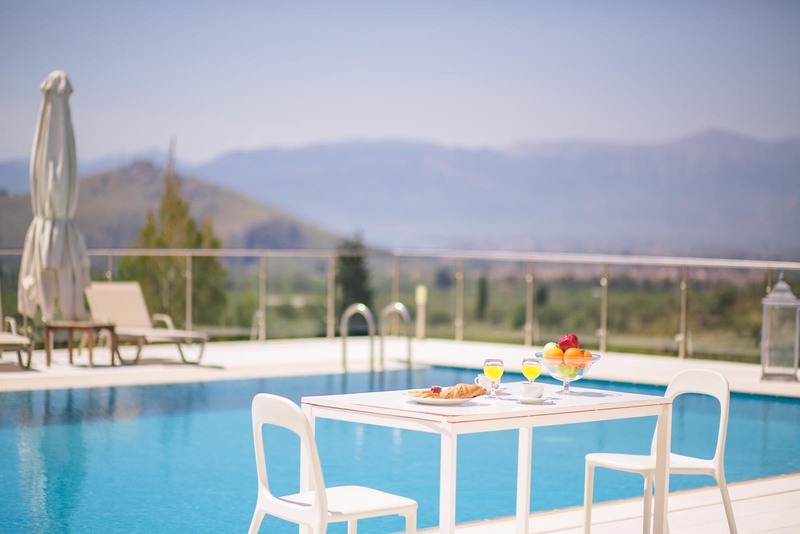 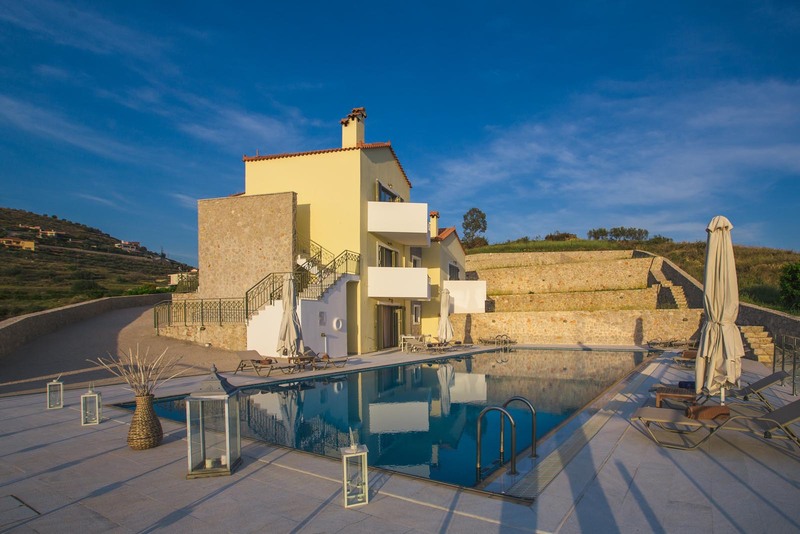 Anassia Villas, ideal for romantic escapes and wonderful family holidays, allows visitors to choose among walks through the picturesque streets of Nafplio, visits to historical monuments, including the theatre of Ancient Epidaurus, and excursions to nearby beaches of Peloponnese. 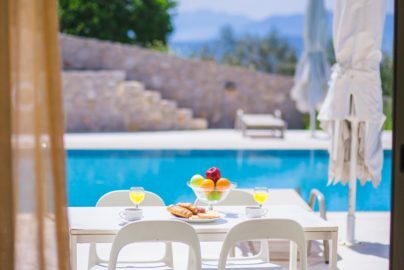 Anassia Villas provides all services you need.